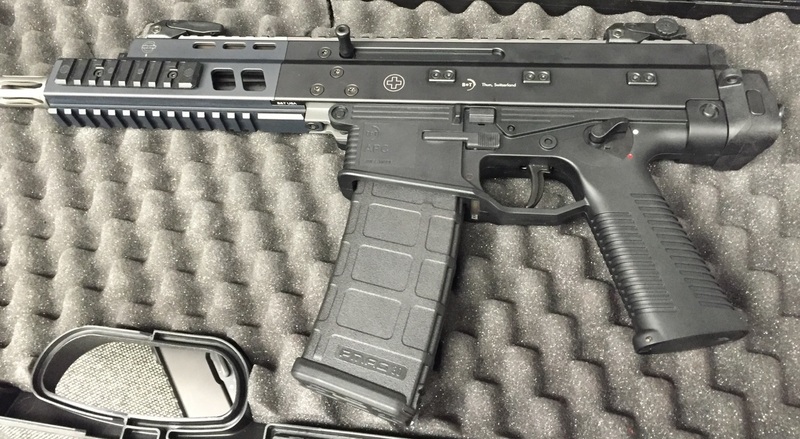 For USA customers, the Swiss APC223 (Advanced Practical Carbine) has arrived as a semi-automatic pistol. 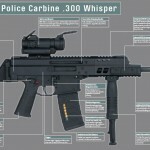 The firearm is approved and can be expected to be seen for sale very soon. 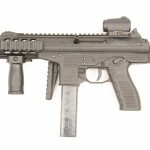 The downloads page of B&T lists the latest brochures as ..
very disappointed in the short barrel length. They plan to bring in more barrel lengths and have stated as such on the B&T USA Facebook page. Really looking forward to a 16″ carbine.